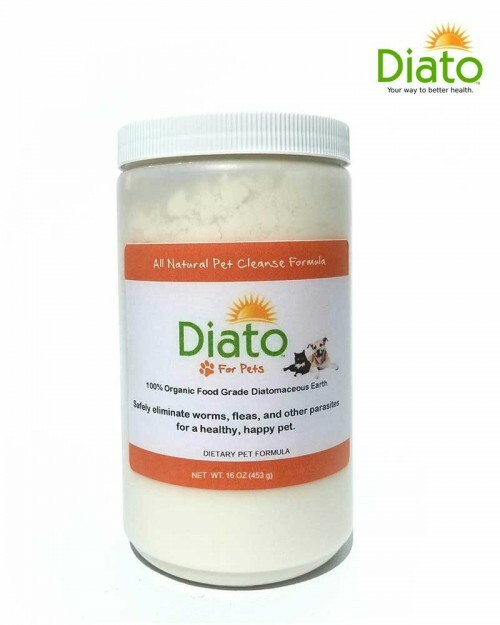 DIATO – THE WONDER SUPPLEMENT! 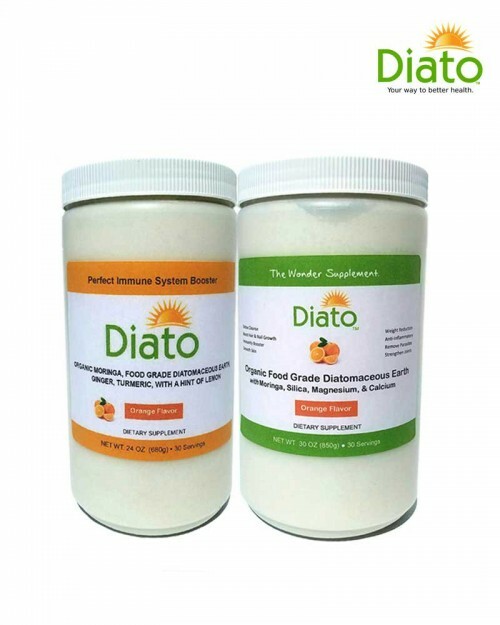 Diato dietary supplements are a proprietary blend of herbs from whole plants and minerals of the sea. Diato Life produces high quality dietary health supplements, which is designed specifically to help heal the body. Diato’s natural herbs flush toxins, heavy metals (i.e. lead/mercury) parasites, and excess waste from the body. Diato Life dietary supplements are the best in the industry, and has helped lots of people with common health related problems. It works quickly to improve your overall health, no wonder it’s in such high demand. 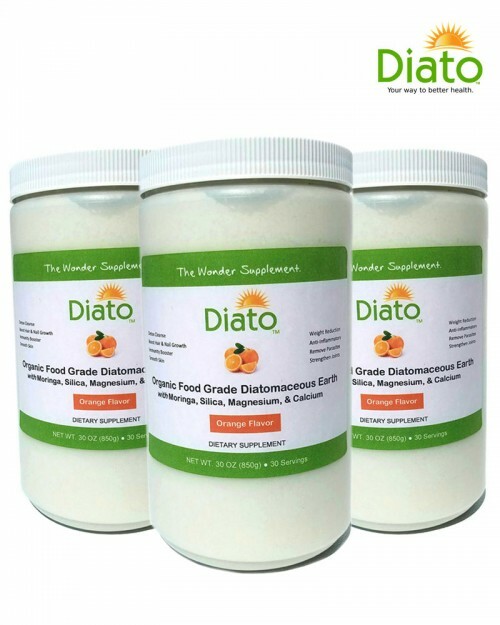 Diato Is Good For Almost Anything: Detox | Weight Loss | Hair Loss | Bald Spots | High Blood Pressure | Cholesterol | Arthritis | Joint Pains | Reduce Sweets Cravings | Blood Sugar | Gout | Lupus | Smooth Skin | Removes Parasites, Worms, Bacteria | Boost Immunity | Anti-Inflammatory | Regain Your Fountain of Youth! What are the key ingredients: Moringa, Food Grade Diatomaceous Earth, Magnesium, Silica and Calcium. 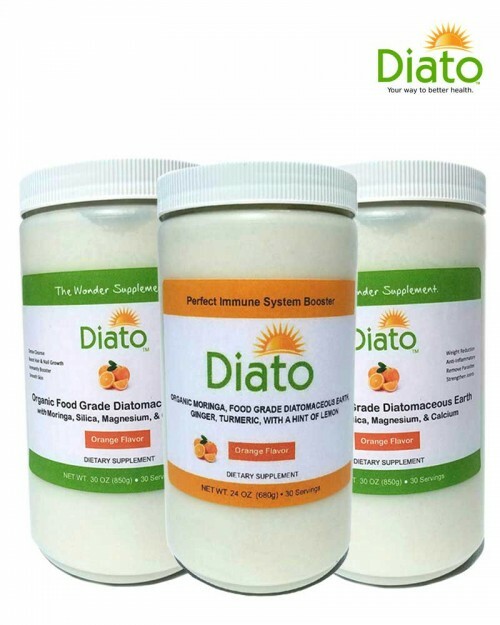 Check out the many benefits of Diato Dietary Supplements. What people are saying about Diato? Diato is amazing! After taking it for a couple days, I have more energy because all the gunk was cleaned out of my system. And, my hair is growing really fast and my skin is looking even better too. Diato is a must have for me for now on. Your order will be processed within 1 business day and shipped Priority Mail. Please allow 3-5 business days for delivery.